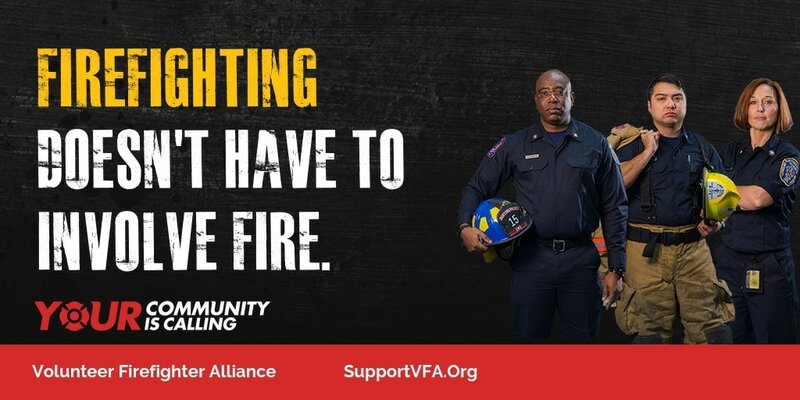 ​All "Make me a Firefighter" material has been provided by the National Volunteer Fire Council. In recent years it has become more and more difficult for Volunteer Fire Departments to recruit new volunteers. As a result many departments are woefully understaffed. Being part of a volunteer fire department can be a deeply enriching experience. Call or visit your local Volunteer Fire Department today and learn about the many benefits of being a volunteer.